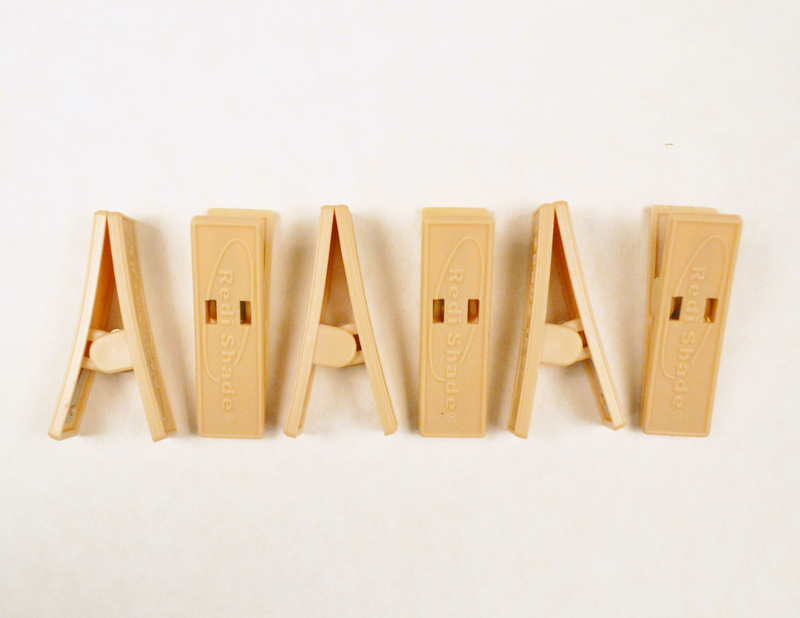 A pack of six Original clips to raise and lower Original Shades. 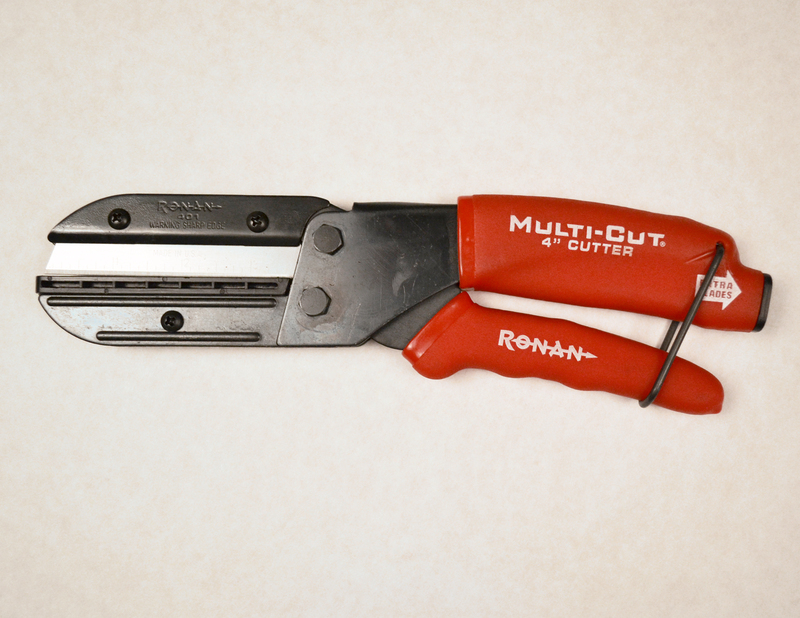 Can be used to replace clips that go missing, or aid in household and craft projects. 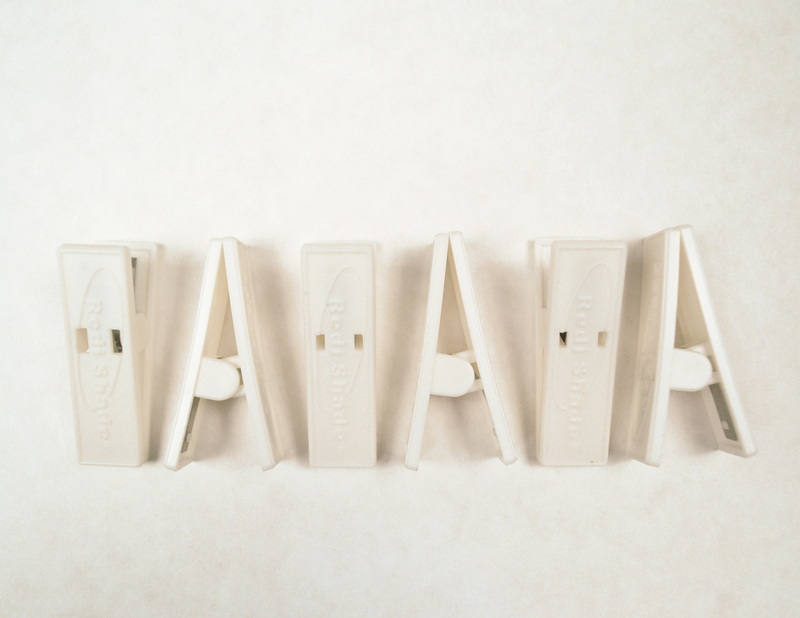 These clips come in White, Natural, and Black. This shade cutter is ideal when you are outfitting your home with our Original Paper or Fabric shades. 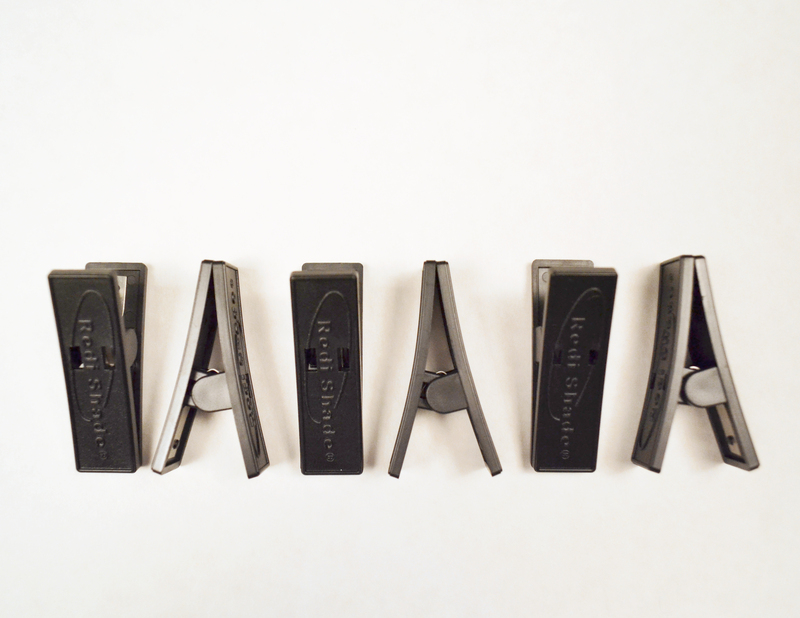 Quickly trim shades with ease and accuracy. 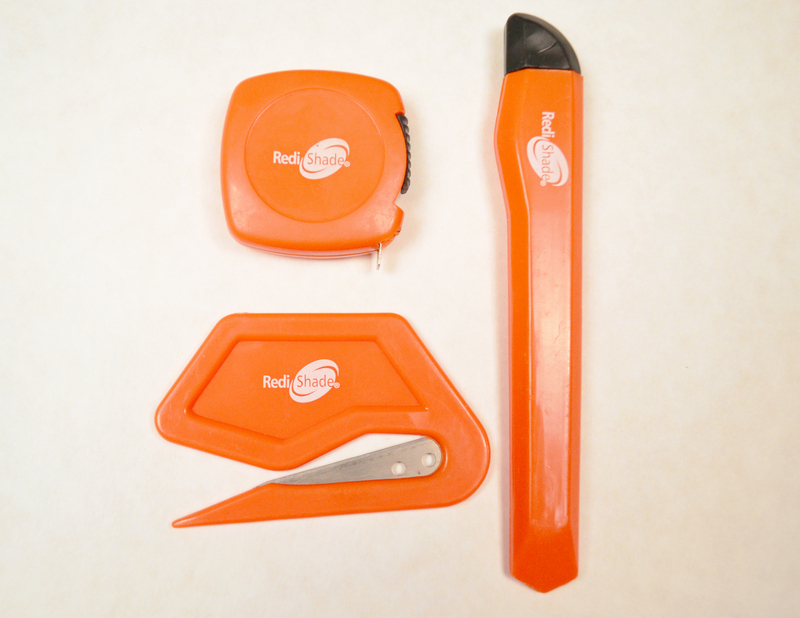 This kit offers everything you will need to measure and trim your shades. In the Trim-to-Fit Kit you will find: measuring tape to measure your windows, a utility knife to trim the width of your shade, and a pleat cutter to adjust the drop length of your window shade. This kit is recommended for our Original Paper and Fabric shades.